It is the intent of Dig-Con to protect and promote the well being of our employees, by providing a safe and healthy work environment. Employees are expected to act responsibly toward themselves, their fellow workers, customers, and contractors. Dig-Con requires that employees assist the safety staff and management in updating this program when the need is recognized. Dig-Con encourages everyone to challenge unsafe work conditions or practices and to assist with the development and implementation of the appropriate corrective remedy. Employees, at a minimum, are expected to obey all municipal, provincial, and federal laws and adhere to the Dig-Con Safety Program. Our safety handbook presents the minimum safety requirements that will be followed by Dig-Con facilities and operations; individual sites may develop more stringent guidelines. 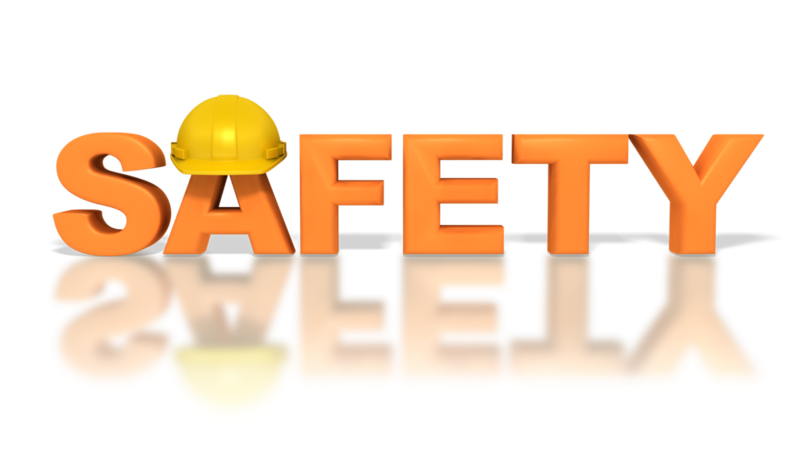 In addition to making the Health and Safety Policy available in the office and at the job sites, all employees must participate in a safety and health orientation program. All employees receive on-site training. Also, in-office training is provided by an external trainer. The trainer, whether internal or external, is a qualified individual, specialized in the required field. All employees in a supervisory position receive all necessary training, therefore, they in turn can give on-site training. It is recognized that during day-to-day operations, many opportunities exist to conduct training of personnel. As the result of non-conformity, technology updates, advancement and achievements of business goals, the need for training is identified throughout the company. Training of personnel will be conducted (as required) as a result of the aforementioned circumstances. All training conducted will be documented and the employee’s file is kept up to date. Weekly project safety inspections are conducted by the Site Superintendent. If anything is found to be non-compliant, measures to rectify the situation are taken immediately. Tilt up construction is a cost effective, non-traditional method for building a vast range of structures such as office buildings, retail centres warehouse, buildings, distribution centres, call centres, manufacturing facilities and virtually any other commercial or industrial structures. Ministry of Transportation Contract – Reconstruction of 6th Line & HWY 401 Bridge. Work involved traffic control and live traffic underneath of bridge. All work performed by Dig-Con International within 6 months. Working 24/7, under extreme traffic conditions. Feature Design and build by Dig-Con International, 4,000.00 sq ft custom build house in executive area, surrounded by other houses built by Dig-Con. Providing elite design build construction for well over three decades, M-J-J-J Developments Inc. is your single source for all of your project development needs. Our knowledgeable design build team will provide scrupulous and in-depth consultations and cater to your personal requests in regards to your specific project. in the communities in which we work. Copyright © 2017 Dig-Con International Limited All Rights Reserved.